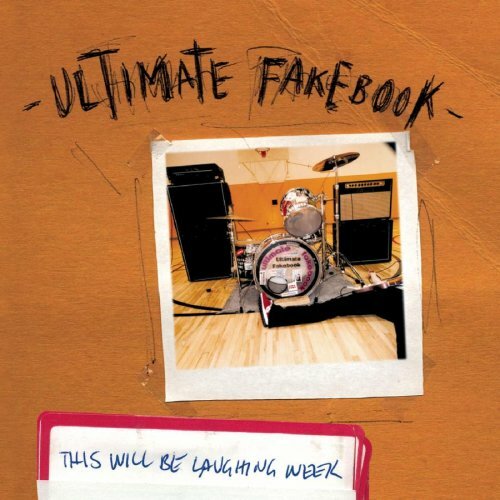 Our Patreon patron Brandon wanted to check out the 1999 (or 2000, if you bought the Sony rerelease) album This Will Be Laughing Week by Ultimate Fakebook. Through the magic of our Facebook page, we ended up connecting with lead singer and guitarist Bill McShane and drummer Eric Melin, and they ended up joining us as well. In addition, we gave away a pair of Sudio Regent headphones to one of our lucky Patreon patrons. It's a jam-packed episode! In addition to talking about the actual record, we also discuss what went on with the band signing to a major label at the end of the 1990s, touring, songwriting, band origins, vinyl reissues, Manhattan vs. Lawrence, new music and much more. Special thanks to Sudio Sweden (Facebook/Instagram/Twitter/Pinterest) for providing our May giveaway. On episodes 381 and 382 we followed up on our previous Tre and Regent reports, if you like what you hear and want to grab a pair, use the code DIGMEOUT for 15% off your purchase during the month of May. 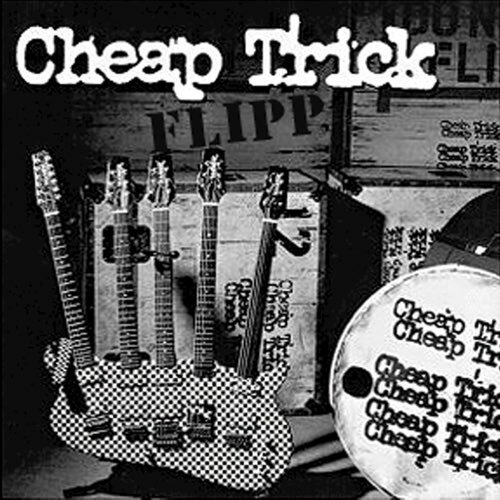 Cheap Trick has two self-titled albums. Colin Gawel of Watershed helps us dissect and provide context for the 1997 album. 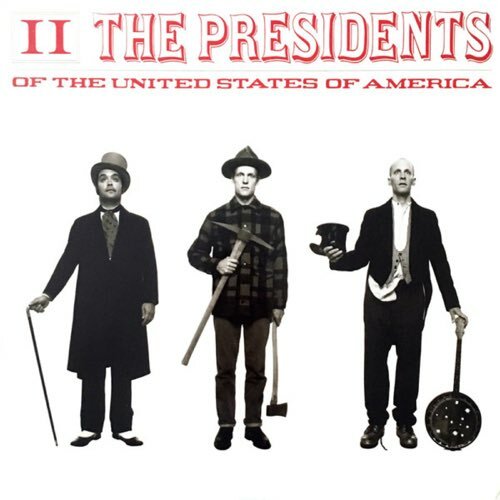 The Presidents of the United States of America scored a number one single with Lump off their debut. 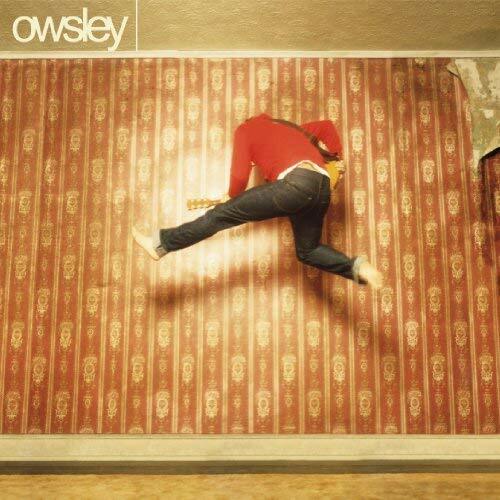 We revisit their sophomore release II. 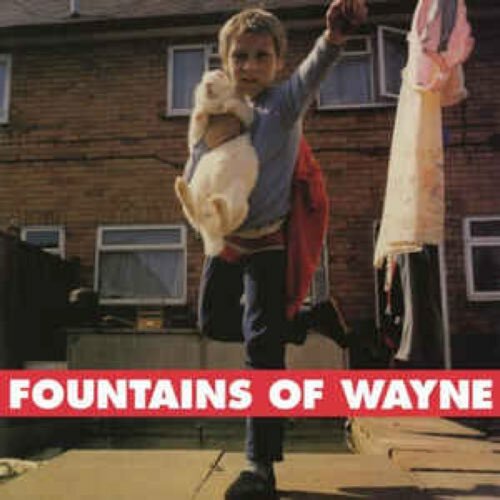 The self-titled debut by Fountains of Wayne hints at what was to come while still struggling to sound original and find their voice. 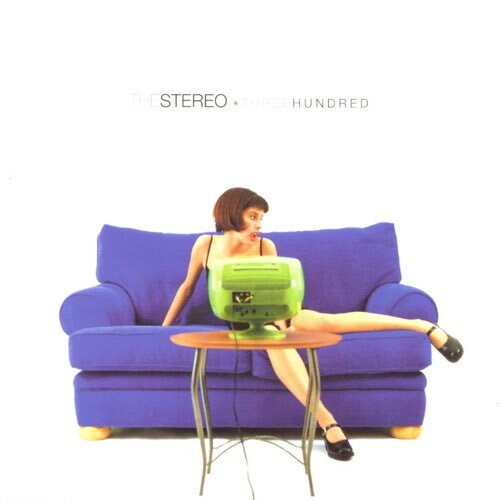 It was the right sound released at the right time, so why isn't The Stereo mentioned along side Fall Out Boy and New Found Glory? 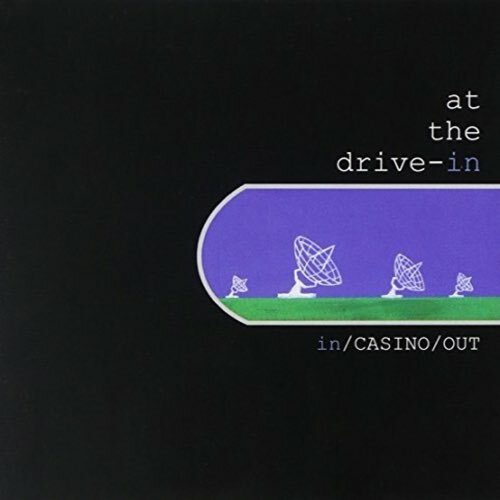 Combine a frantic rhythm section with complex guitars lines and vocal gymnastics, and you've scratched the surface of ATDI.